2. The UNS N06022 45 Degree Elbows are constructed of heavy materials for rigid applications like extreme high/low temperature resistance etc. 3. The UNS N06022 45 Degree Elbows are specifically designed for use on process and control systems, instrumentation, and equipment used in chemical, petroleum, fluid power, electronic and pulp and paper plants. UNS N06022 45 Degree Elbow is also known as “45 bends or 45 ells”. 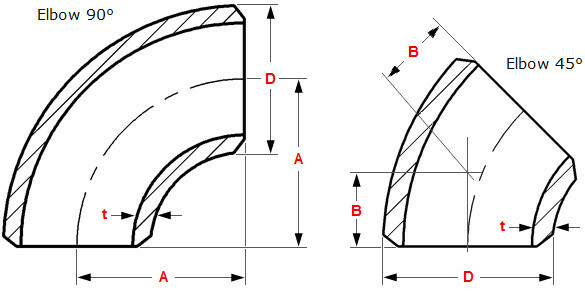 The 45 degree pipe elbow is used to connect tubes at a 45 degree pipe angle. As the name suggests, this is a pipe fitting device which is bent in such a way to produce 45 degree change in the direction of flow of the fluid/gas in the pipe. Like a 45 degree elbow, the 45 degree pipe elbow also attaches readily to pipes of various materials like plastic, copper, cast iron, steel, lead, rubber etc. They are typically made as LR (Long Radius) elbows. These types of elbows are available in various sizes (in mm or inches). They are available with different male to female BSP thread connections. Providing a wide choice of colors, these 45° elbows can be manufactured to meet different specifications, in terms of size and diameter. The Hastelloy C22 45 Degree Elbows are used in Petro-Chemical Industry, Oil and Gas Industry , Nuclear Industry, Pulp & Paper Indusry, Research & Development , Mega Projects & Defense & Development Industries. 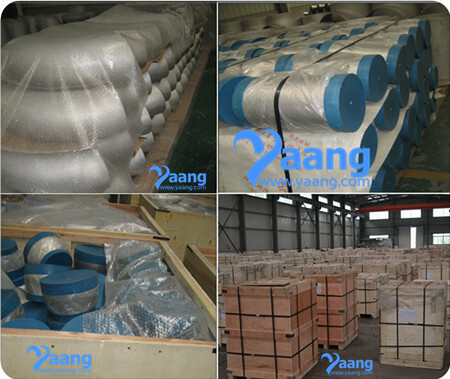 In fact wing to the special grade of steel Hastelloy C22 45 Degree Elbows are used for all critical applications. 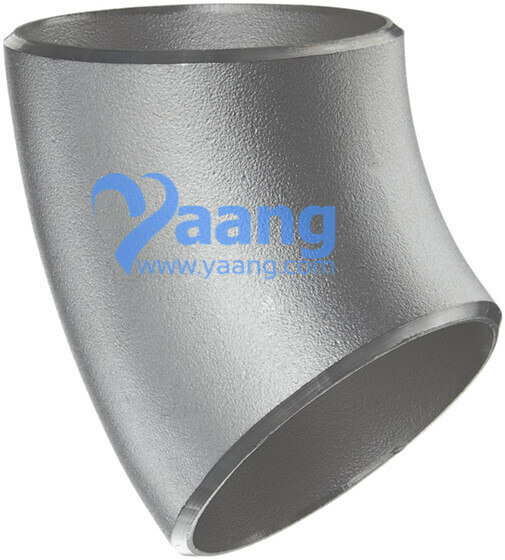 Where can we find the high quality ASTM B366 UNS N06022 Hastelloy C22 45 Degree Elbow.